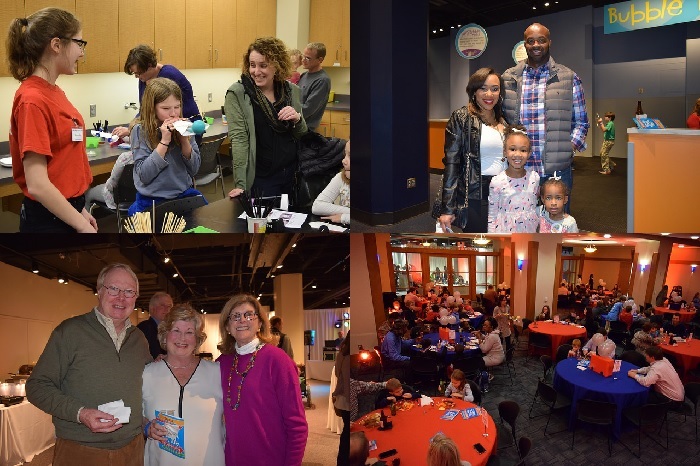 Thank you to all who came and supported Beaker Bash Carnivale 2019. Beaker Bash is a beloved tradition that allows the whole family the opportunity to participate in a new and special adventure. All proceeds from the event go directly to McWane Science Center’s Education Scholarship Fund.